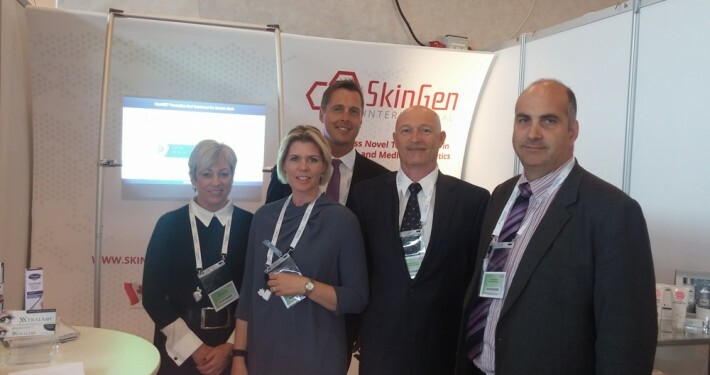 The SkinGen International team is proud to have been a part of the European Academy of Dermatology and Venereology congress in Copenhagen to present our treatment for the Prevention of Bruises post treatment, or for the treatment of existing Bruises. All of the physicians, aesthetic doctors, dermatologists in attendance received Bruise MD™ very well. 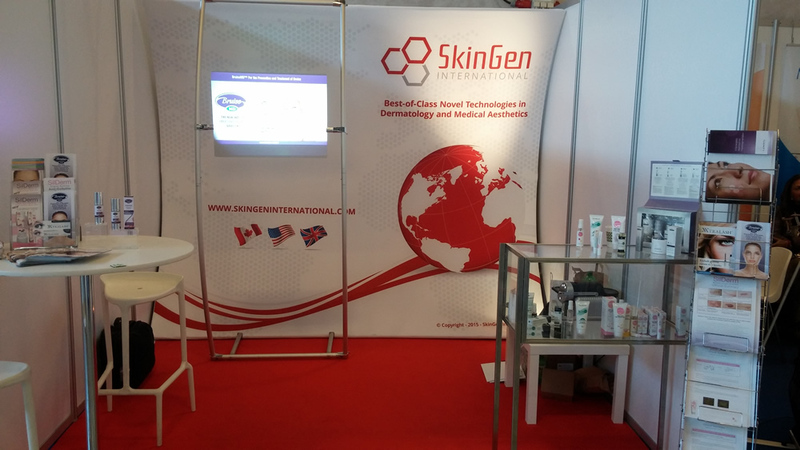 We met great people and we are very excited to work with our new contacts and distributors to help the world get rid of bruising.